We're always on the hunt for the best dog products around, and we suddenly thought - what's the point in us knowing if we don't tell you? Continuing our series of the Best Dog Products, we've been hard at work finding the best supplements and veterinary herbal medicines for your dog. Chloe and Mia have given their valuable feedback leaving us with the best selection - we hope our selection has something just for you! So, without further delay, here's K9 Magazine's countdown of the best dog supplements and veterinary medicines! 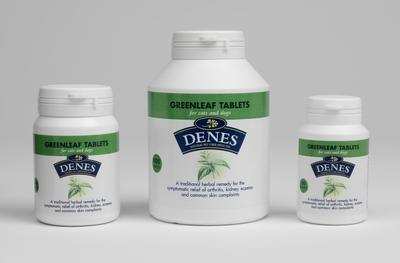 The Greenleaf Tablets from Denes – A licensed herbal medicine which helps relieve the symptoms of stiffness, arthritis and rheumatism. Petvital Skin-Caps from BARF Pet Foods – A supplement to help dogs who suffer from metabolic, hormone and allergy-related skin and hair problems. Vitavet SuperDog® Health & Vitality from Vitabiotics – A delicious braised beef flavour supplement designed to help maintain overall health, vitality and wellbeing. Kalm-Aid from Bestpet.co.uk – A supplement which promotes relaxation and reduces nervous irritability in dogs.